The Houston Marathon is just a few days away and I'm ready to get 'er done. It's been a long season and I'm ready to let it all out. I started hard training in July in hopes of running 2:15 at the Columbus Marathon in October. I got really fit and was able to survive the hot Nashvillian summer. But it wasn't meant to be as I got a bum achilles four weeks out. Another marathon X'ed out, which was three in a row (Rocket City, Mississippi Blues, Columbus). I didn't have enough time to get in shape for a December marathon, so looking around, it seemed like Houston was the place to be...fast course, good competition. I'm not worried about prize money or running a strong race on a tough course, I just want a fast marathon time for some gratification and street cred. My last marathon race was the 2011 Country Music Marathon in 2:24:08. 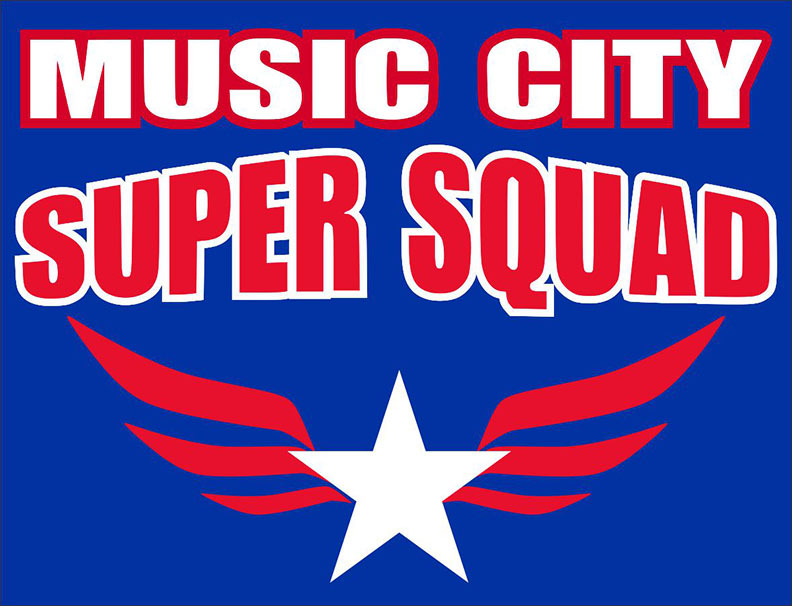 I ended up setting a new half-marathon PR of 70:10 in the first half and with a current half-marathon best of 64:39, I feel like I'm ready to smash my old PR, especially since Nashville is a slow course and I was in no-man's land most of the race. I started back with consistent training in early November and rapdily improved my fitness within a few weeks. By early December, I was rolling and felt like I had a lot of room for improvement. I ended up running the Rocket City Marathon as a steady long run and felt good running a 2:26 in warm conditions, despite peeing my pants (and on my right shoe). I recovered really well, with no soreness but caught a puke bug, which went from my mother-in-law, to Kate, to Mary, to me in just a few days. That thing jacked me up and stole my mojo for a few days. A week or so later, I was rolling again and knocking out some heavy mileage. For the past week or two, I've started to become a little more tired than anticipated. I'm hoping it's just fatigue from all of the hard training and once I taper up, I will really be ready for battle but you really never know until race day. I was able to enter the Houston Marathon as a subelite, which meant I got a free entry and a starting spot behind the elite corral. All other expenses were on my own. My biggest concern about the race was my fueling issue. 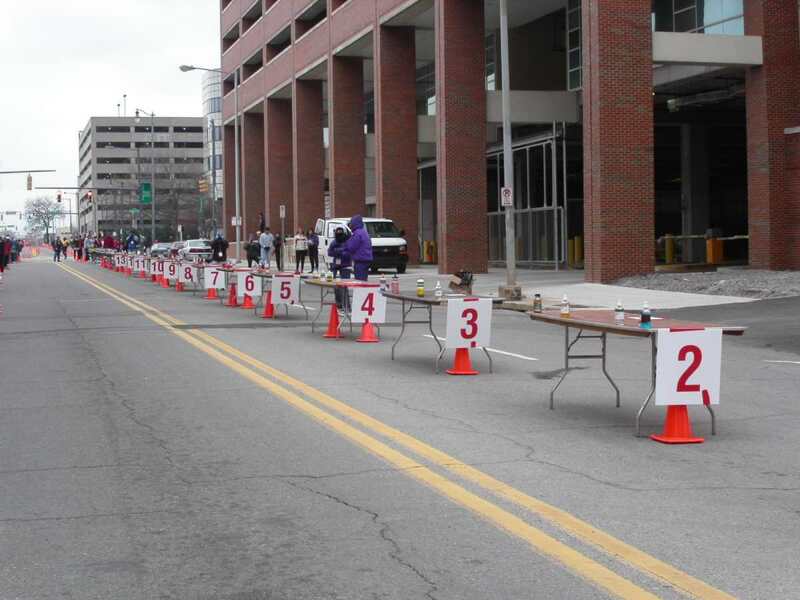 In my prior marathons, I've had people helping me out during the race by handing me gel dissolved into a water bottle. It works because I'm able to get in my calories and fluids in one she-bang. Drinking out of cups has always been a huge issue with me so my bottle solution works perfectly. I ended up finding a guy on Let's Run, who was going to help me at miles 10 and 20. My plan was to pack a gel in my back pocket, take it at five miles, attach another gel to my water bottle at 10 miles, so I could take that at 15 and then drink out of the cups the best I could. I was a little nervous about it but felt it could work. After the elite entries came out, I felt like my half-marathon stacked up well compared to the others. After sending an email, asking about fuel support, the people at the Houston Marathon were really nice and granted me my wish. I now have eight different stations I can place my bottle, which is a HUGE relief. Now I just need to decorate my bottles in a crazy fashion so I can identify them when I'm running. My mom always told me that "the squeaky wheel gets the grease." Over the last couple of days, I've been boosted up to a hotel room (rooming with 2:05 marathoner, Wilson Loyane Erupe) and moved into the elite corral. Thanks a lot Erin! Going into the race, I don't have a concrete time goal. If conditions are perfect, I feel like running sub 5:15s is very realistic and if I play my cards right, I feel like I have a 2:15 in me. But now I'm a few days out and the weather doesn't look that great. As a result, I'm going to run by feel and see where it takes me. Looking at the elite entries, there are a handful of guys who have run 2:14-2:17, which is perfect for me. My plan is to play it cool the first 9-10 miles and once the half marathoners branch off a different way, I will mentally buckle down and start seeing if I can catch some people. A marathon is a long freaking way and if I mentally try to stick with a pack from the get-go, I will start to lose focus late in the race. I find that by running "mentally numb" and staying relaxed during the first part of the race, I am able to use more mental energy later in the race, when I really need it. Some people may run using a gung-ho, aggressive approach, but that's not me. I'm not trying to get in a slugfest early on and try to knock you out shortly after the bell. I like to think of myself as a goofy-looking Grim Reaper. I wait until you are almost dead and then I finish you off with the baby hammerfirst of doom. There's not much I can do leading up to the race to help my performance. I'm going to try to be disciplined and get at least seven hours of sleep each night, watch my junk food intake and then enjoy my carbo-loading. I haven't decided on my pre-race meal yet, but my go to snack, especially when I'm travelling is gummies. Full of easily digestible carbohydrates and one of my favorite foods. The only decision now is choosing between sour worms and regular gummi-bers (sour bears are too soft and gummi-worms are too hard). Over the last couple of days, there's been a couple preview articles about the race this weekend. One containing all of the elites, international and domestic, with the other one containing the top American men marathoners in the field. Since marathonguide.com has been really generous with their finances and funded an American's only prize purse (in addition to the regular money, provided by the race itself), I'm a little more focused on my my red, white and blue brothers. Here is my mini-preview of the elite Americans, with my thoughts on how I match up with them. In my mind, Fernando Cabada is the top American in the field. 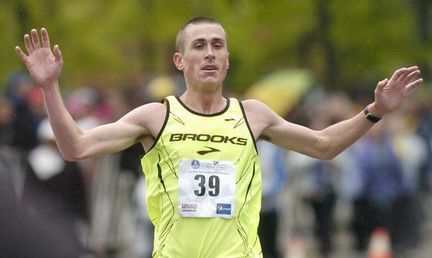 He finished 7th place at the 2012 Olympic Marathon Trials in 2:11:56 and has a knack for the long distances. He's run on three US teams, has won three US titles, holds the American 25k record and runs for Newton's Team Alchemy. This past year, he took off several months but is back at it again. Some people are against extended breaks but I think it's great for mental and physical longetivity. He trains in Boulder under Brad Hudson, who is one of the most well known marathon coaches around. Cabada is hoping to crack 2:10 and if the weather is good, he definitely has a chance. It appears he's been running really well in workouts, and then I remember he's running a mile up in the air, which makes them even more impressive. Andrew Carlson is the other top American in the field and runs for Team USA Minnesota/Brooks. While other people are more aggressive in their move to the marathon, he seems like he's taken the traditional approach of maximizing his speed in the shorter distances first. He's run on four world teams and is a former US 15k and 25k champion, with his PR's almost clones of Cabada's. 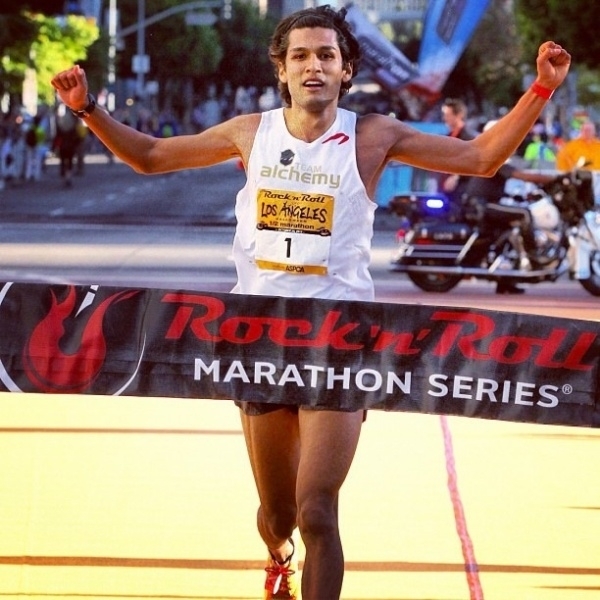 He made his marathon debut at the Olympic Trials, in which he finished 6th place in 2:11:24. That show's he has the talent and wheels to rub sub 2:10 once he gets another marathon or two in him. He was supposed to run New York in November, but we know the happened with that race. He currenly has an achilles injury, but is still committed to the race. Because of that, I give Cabada the nod over him. Odds of beating one of these guys: 10%. I would say 1% if it was the half marathon or less but the marathon is another beast. But the only way I will beat one of these guys is if they hit the wall really badly. Not the figurative marathon wall, but literally run face first into a building and decide to continue with the race. Sergio Reyes has been training and competing at a high level since college. He won the USA Marathon Championships in 2010 and runs for the Asics' Aggies. He also earns my respect as he works 50 hours a week as a project engineer testing F-16 fighter jets. Pretty cool job. Add an hour commute each way and you have a full plate on your hands. He's also coached by former National Class Marathoner and owner of Running Warehouse, Joe Rubio, who has taken hundreds of dollars from me over the years. In my opinion, it's the best running retail site on the internet. Can't beat lower than retail prices, no taxes and free two-day shipping (and returns)! Mike Reneau has a pretty cool story. He was a state-class wrestler (toughest sport) in high school and ran a little bit of cross country. In college, he enrolled in a distance running class, in which you had to finish a marathon to pass the course. He ended up busting out a 2:36. Since then, he has been slowly plugging away and has shown he is a true marathoner. He's one of the grandpa's of the elite group but with his late start to running, he has several years of improvement ahead of him. I ran with him for about 10-11 miles at the US Half-Marathon Championships this past year before he dropped me pretty badly, beating me by 19 seconds. Reneau currently runs for the Twin Cities Track Club (and I believe Brooks) and is also shooting for a top five finish at the World Snowshoe Championships in March. As a result, I really hope it doesn't snow this weekend. Odds of beating one of these guys: 30%. Both of these guys are going out in 66:00 and shooting for 2:12. Normally, I would feel I would have a 50% or greater chance of beating one of these guys with those PR's, going out at that effort. But both of them have shown to be very consistent in the marathon and appear to have figured out the distance. My only shot is if one of them blows up pretty badly and I run well. The "I think I can"
Tommy Neal has rapidly improved since graduating from Central Missouri State University. He qualified for the Olympic Marathon Trials but did not finish the race. Last year, he was diagnosed with Type-1 diabetes, which is amazing considering the high level he competes at. He is coached by Scott Simmons and runs for Adidas Boulder Running Company Team. I was a little bit bummed he made the pre-race preview, while I didn't get any love. I've run just as fast, feel I am just as good looking and after spending my extended break from running a few years ago at Westside MMA, I'm confident I can hold my own against him in a fight. Odds of beating Tommy: 51%. Neal is a tough runner and is shooting for a sub 2:15 this weekend. Our half-marathon times are pretty close (64:39 vs. 65:00) and we both haven't run a marathon "in-shape" so it will be a fun match-up. An interesting tidbit is that Neal, Cabada and Reneau all set their half-marathon PR's at the 2011 Garry Bjourkland Half-Marathon. A tailwind on a point-to-point course is a big help. Even though the marathon has so much uncertainty, I feel I'm more of a longer distance guy than him (I have no speed and get beat by a 4:52 miler on hill sprints). And not to mention, I have a lot of gray whiskers, which gives me the old man strength advantage over him. Should be a close match-up. Go kill it. Rooting for ya! Blaze orange duct tape around the bottles. You won't miss it. Good luck man - run smart... you're ready for a big breakthrough! All the best Scott, you will do great! I look forward cheering you!